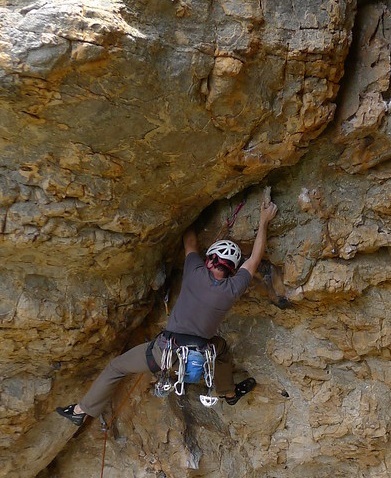 This is a long weekend at Arapiles with a focus on crack climbing. The trip is suitable for those who can crack climb or have learnt to crack climb on one of the VCC Crackers trips. Learning to crack climb can open up a whole new world of inspiring climbing lines including some outstanding lines at Arapiles. All trips will focus on crack climbing lines, however advanced climbers are welcome to join any trip and climb what they please. This trip will not be suitable for beginners.